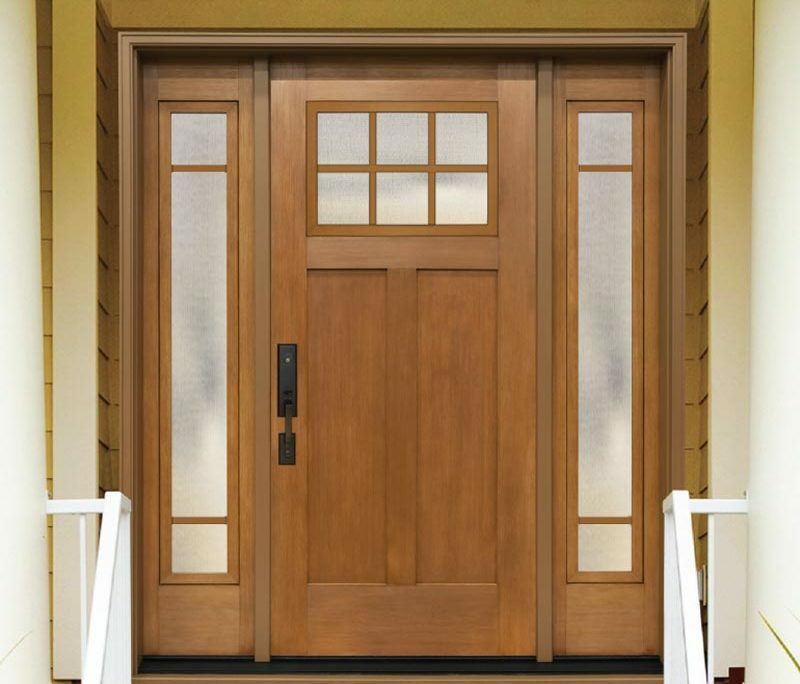 MasterGrain products are a premium line of fiberglass door system components featuring the most authentic wood grain replication in the door industry. Compare the beauty and our high quality construction to any fiberglass doors. 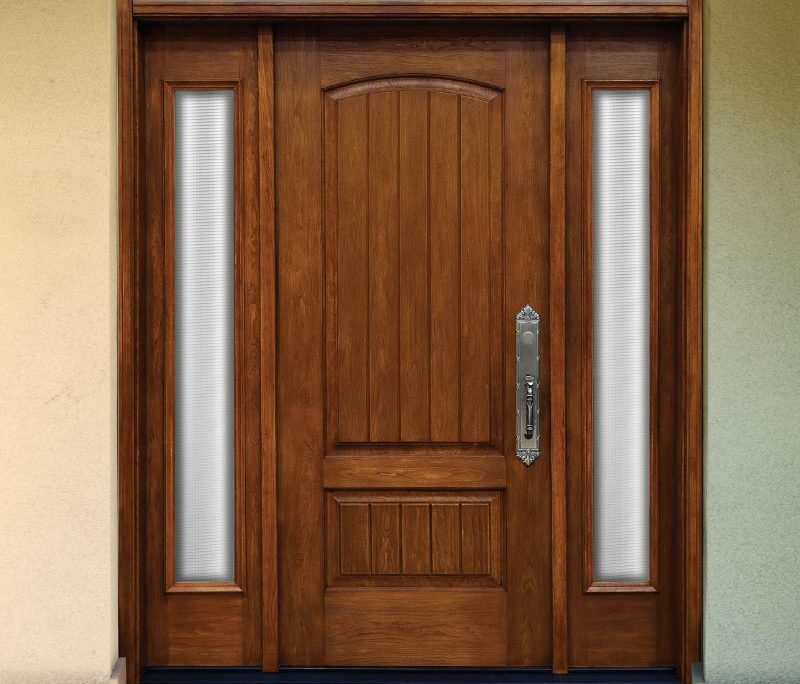 MasterGrain’s reputation has been built on high quality construction and our unique ability to reproduce extremely accurate wood grain in a fiberglass door. 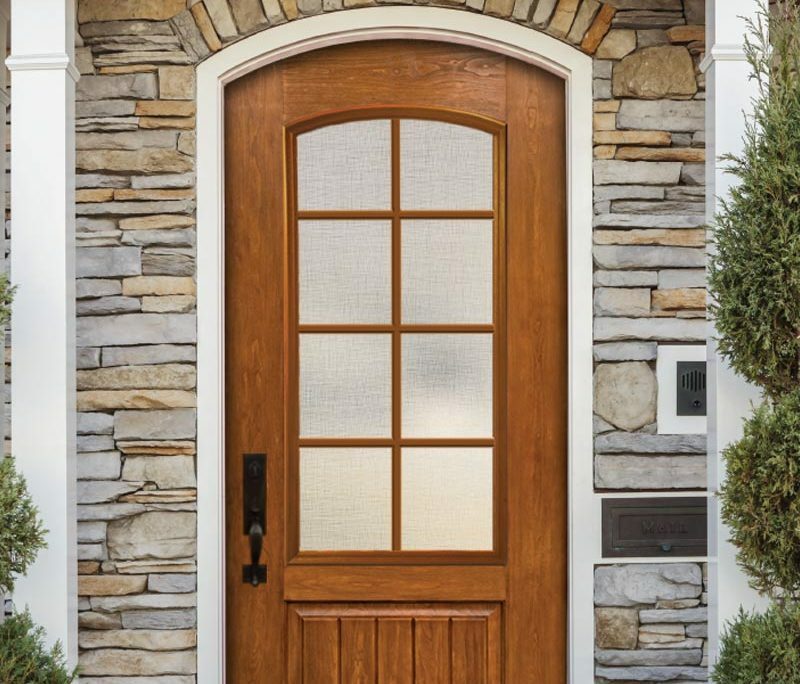 When compared with the competition it’s clear to see, not all fiberglass doors are the same. MasterGrain uses only top quality materials and construction techniques to produce among the best fiberglass doors in the world (we definitely have the best wood grain on the market).